Infiniti’s successful involvement in Formula One enters the next phase. 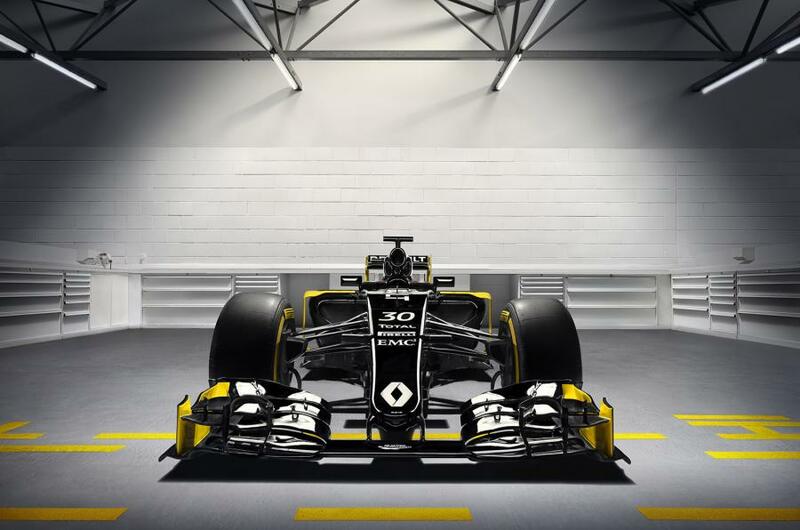 Starting with the new 2016 season, Infiniti will be a technical partner of the new Renault Sport Formula One team. Leveraging its expertise in performance hybrids, Infiniti will contribute engineering resources to the Renault Energy F1 Power Unit’s Energy Recovery System (ERS), which incorporates two motor generator units, the MGU-H and MGU-K, and a battery. This new and enhanced involvement strengthens the Renault Nissan Alliance and at the same time leverages the opportunities the Alliance provides by creating powerful industrial synergies for its members. Infiniti’s reputation for performance hybrid vehicles is built on the widely-acclaimed 3.5-litre hybrid engine. The Q70 sedan, equipped with this engine, has been recognized by the Guinness Book of World Records as the fastest accelerating full-hybrid car. The same hybrid system is also offered on the Q50 sports sedan. Infiniti’s strong expertise will be used by the Renault Sport Formula One team in Viry-Châtillon as a team of Infiniti hybrid specialists move from Infiniti’s technical center in Atsugi, Japan, to France to support development of the Renault Energy power unit. At the same time, Infiniti will use the experience from the F1 ERS system to further enhance its hybrid powertrains for road cars.